Vietnamese hair extensions is collected from Vietnamese young girls. Our 18 inches weave straight hair extensions is easy to style, take care. We look forward to working with you and providing to you the best product. 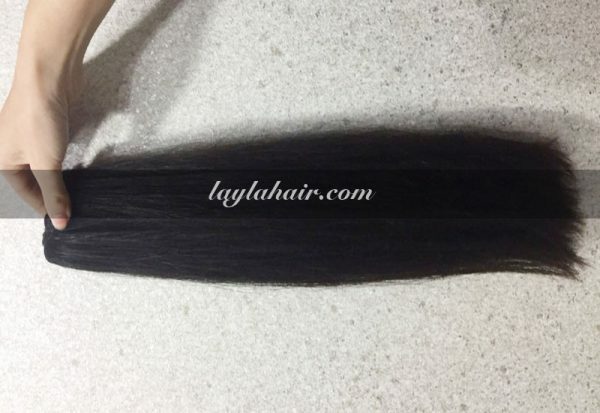 Layla hair company is the biggest Vietnamese hair extensions wholesale in Vietnam. We offer all kind of Vietnamese hair products: weave hair extensions, hand-tied weft, hot fusion, lace closure & frontal, …… All are 100% REMY hair, no chemical processed hair, no harm to human. Vietnam Remy hair its mainly in naturally straight, smooth, silky and shiny that all customers in the world is looking for. It is easy to style, straighten, dye, bleach or more because It has full cuticles, the hair same direction from root to tip make sure tangle free and no shedding. 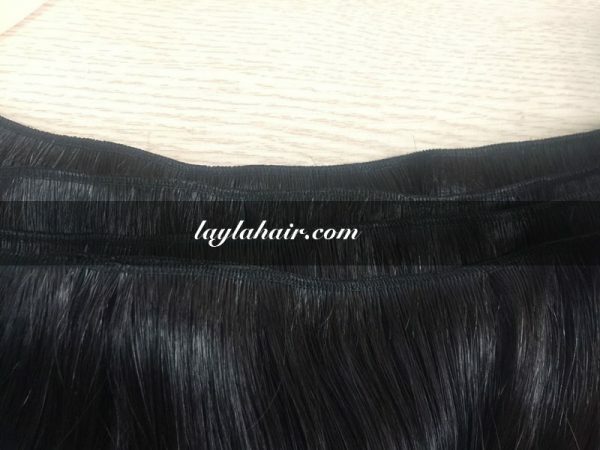 We choose the best human hair only to sewn to create the bundle of extensions. It is called machine weft hair. 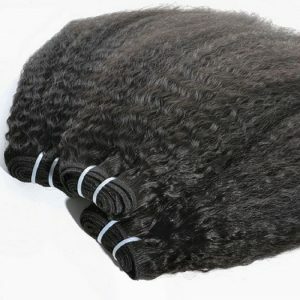 Our weft is double weft so it is very strong, not fall out and You can easily use it without worrying about any problem. Cut down the Raw Vietnameses hair from healthy donors. Finally, we make and design it by high skill workers. The finished product will meet all standards of customers. 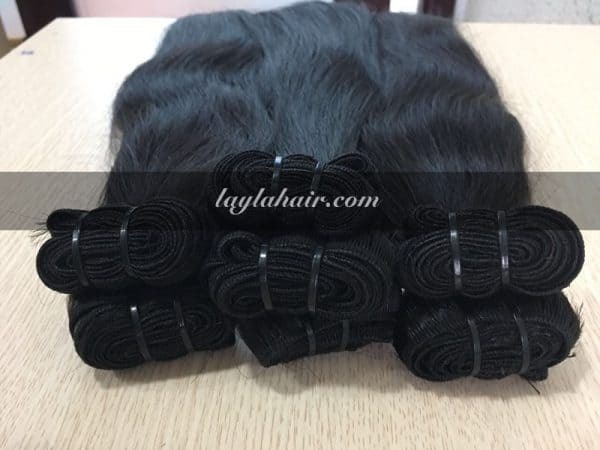 Our 18 inches weave straight Vietnamese hair extensions is suitable for clients who want to have medium lengths, convenient for moving and daily activities. 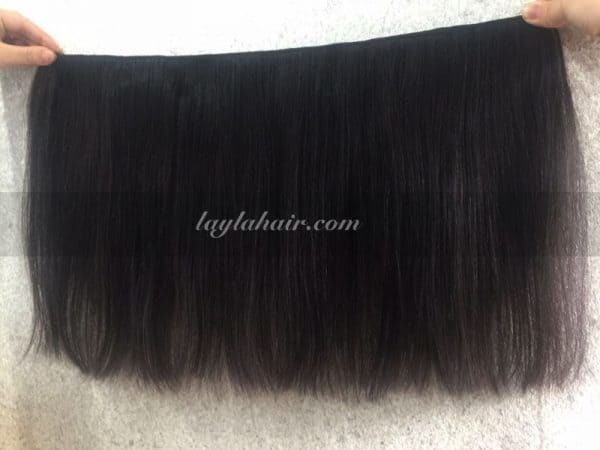 If you want other size or textures, the example of 20 inches weave straight hair extensions or any sizes. We will meet all your requirements.